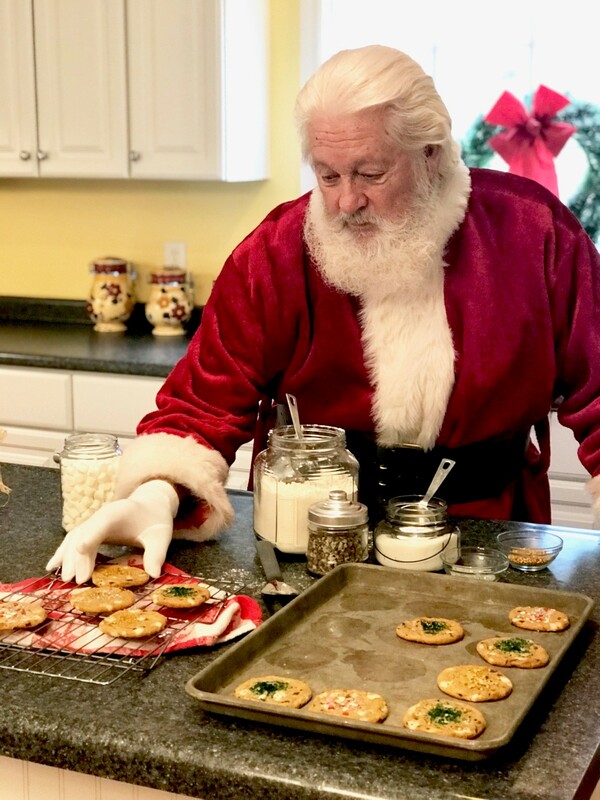 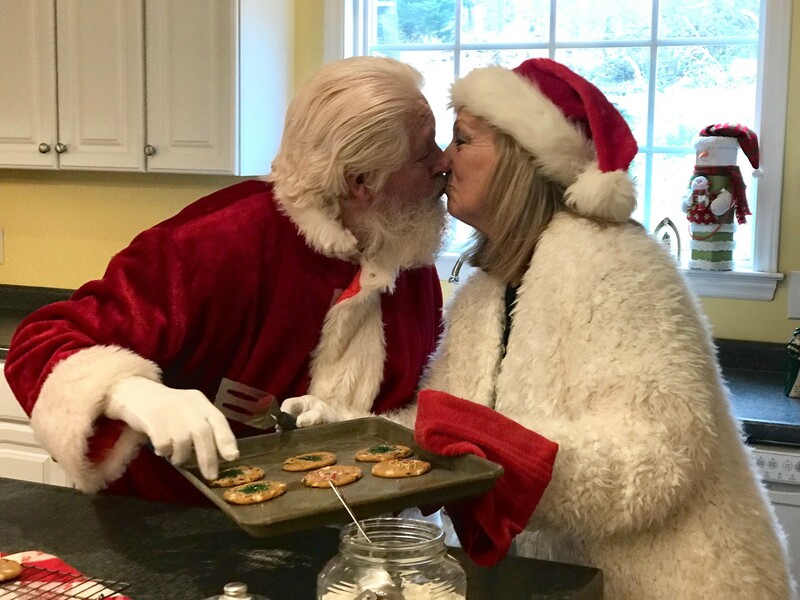 As Santa Dan, I love working hard all year round to make Christmas wishes come true for good little boys and girls around the globe! 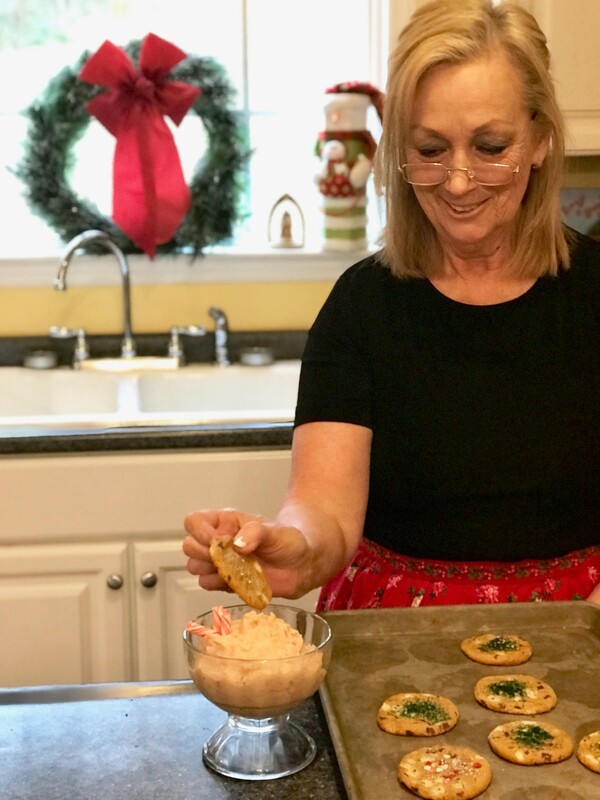 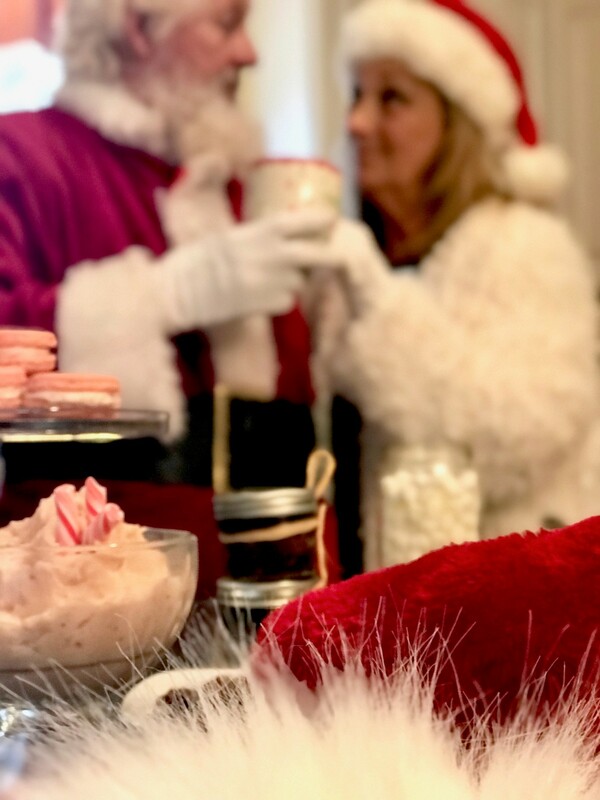 My favorite things are Mrs. Claus’s sugar cookies, warm hot cocoa, and sleigh rides in the snow. 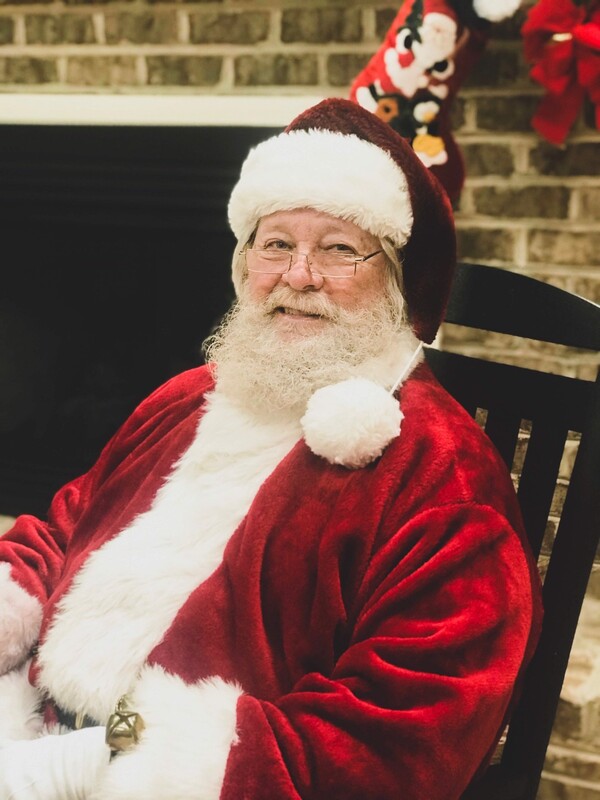 You better watch out, you better not cry, because Santa Dan is coming to town! 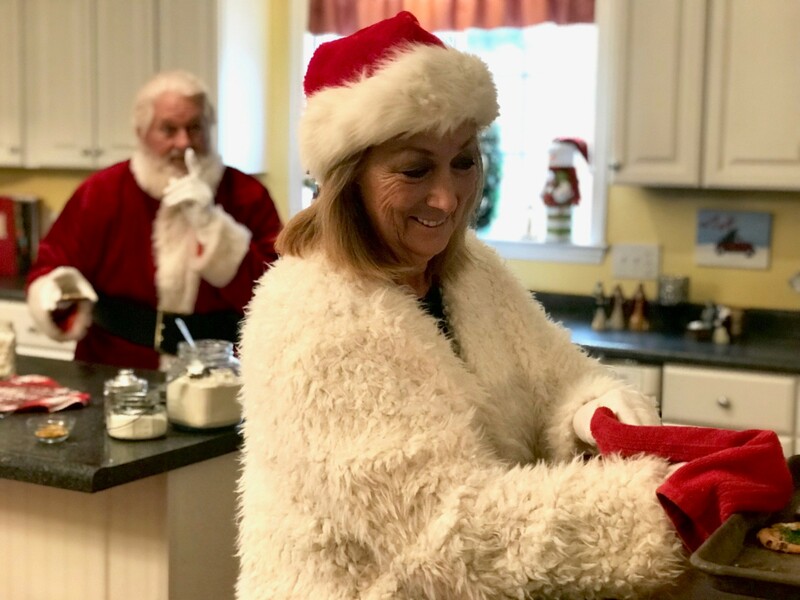 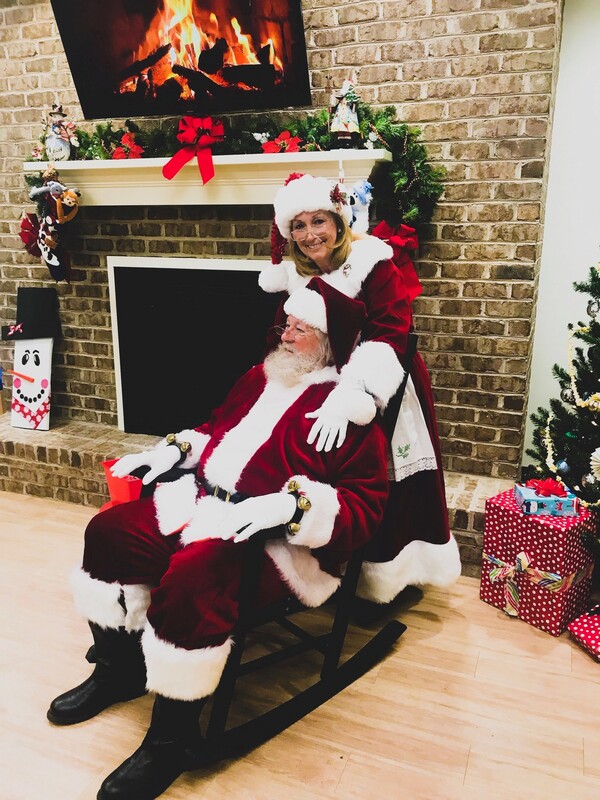 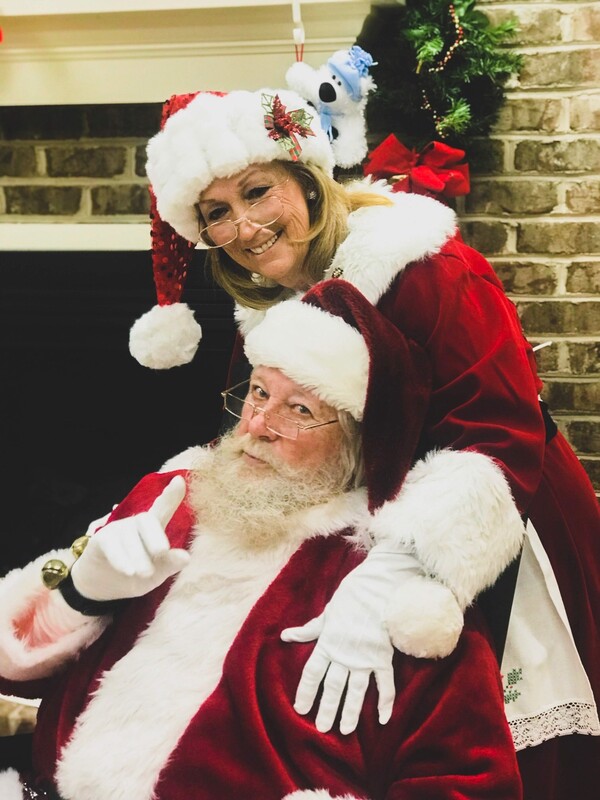 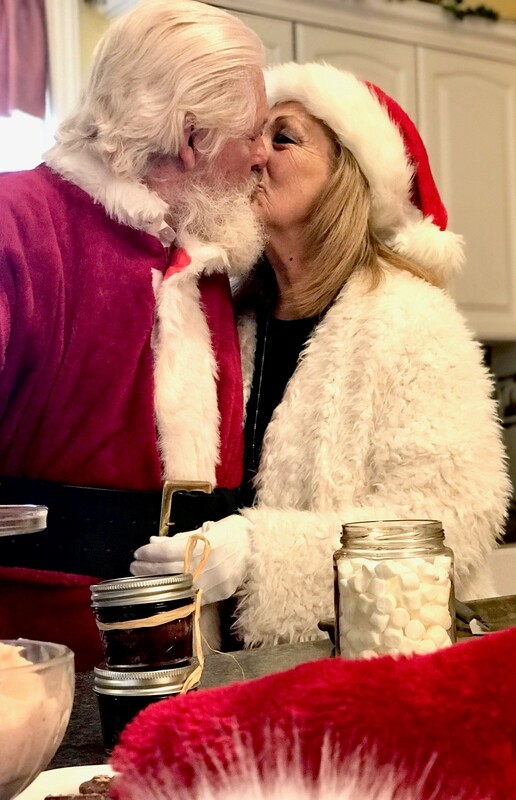 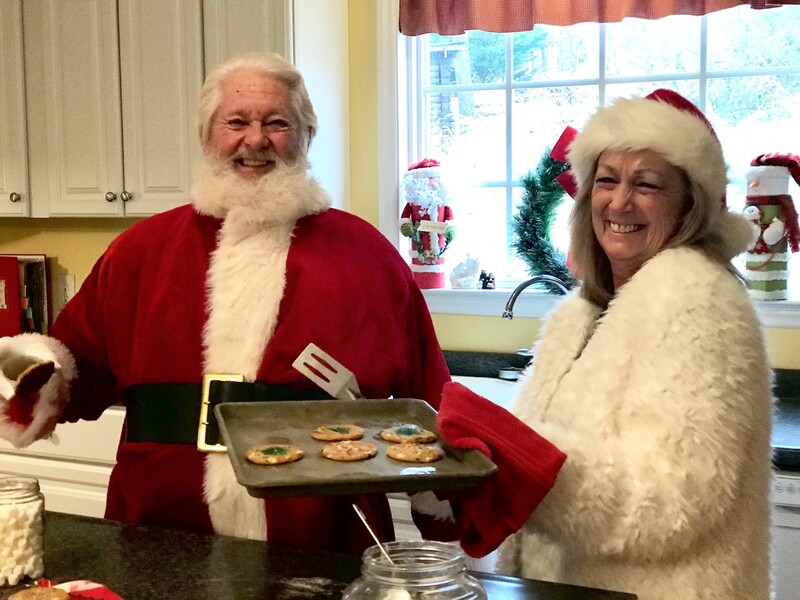 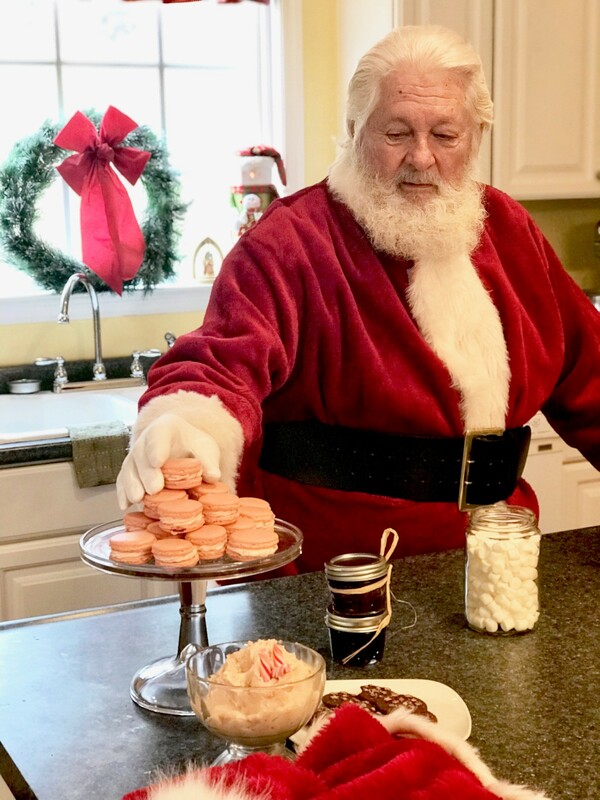 Invite Santa Dan and Mrs. Claus for a visit and we’ll bring the magic of Christmas along with us to any event!